The Empowered Brain, a suite of apps for Google Glass intended to aid and intervene in educating learners with Autism Spectrum Disorder (ASD), continues to be tested in the classroom. Earlier this month, a team of researchers led by the Empowered Brain founder Ned Sahin published a case study of the technology in use at a public school in Massachusetts. Learners with ASD often struggle with social and emotional skills. Among these, eye contact is a huge area of focus. People with ASD frequently display gaze indifference or avoid eye-contact during direct social interaction. This behavior affects social inclusion and, if left untreated, can have serious implications in the professional world following school. To treat this, many special educators have sought to include learners with ASD in general classes. But the shift into this often-disorienting and over-stimulating environment can cause anxiety, bullying, and potentially increases social isolation. Special educators, therefore, could greatly benefit from an addition to individualized education plans (IEPs) that helps learners adjust to general classroom environments. One module in the Empowered Brain offerings is called Face2Face. The unit encourages and guides learners to make and maintain eye contact with their interlocutor by superimposing an augmented cartoon character over their face. The case study delivered a twice-daily intervention of Face2Face to a 13-year-0ld learner four days per week. The intervention was aided by both his special educator along with the teacher of a general education class he regularly attends. During the classes, facilitators would take a ten-minute period to simply talk with the student while he wore the Google Glass headset. He was tested before, during and after with the social responsiveness scale. Though the case study was brief, it revealed significant positive results. 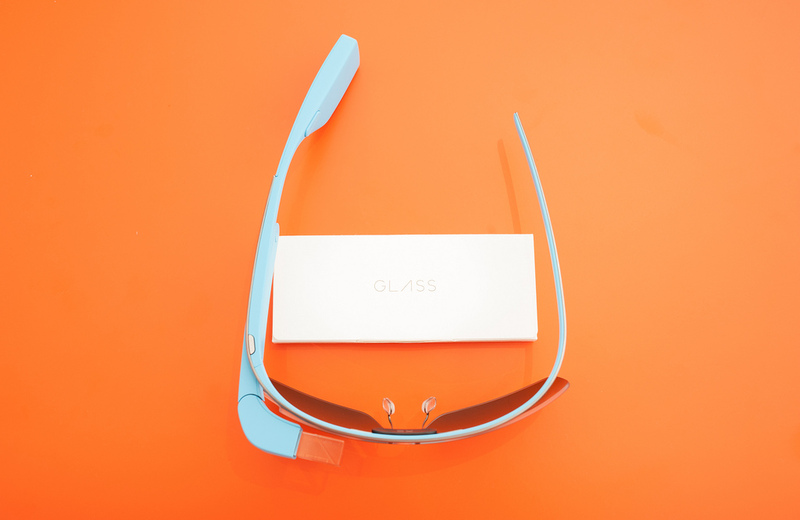 Earlier this summer, Empowered Brain apps coupled with Google Glass headsets officially went to market. The release followed an incredibly successful IndieGoGo campaign last winter, which raised 1245% of the stated goal. Company founder and lead author on the case study Ned Sahin told TechCrunch that he first got the idea for the suite of apps when he attended an MIT symposium on ASD. “I was absolutely astonished at how much remains undiscovered about the hows and whys of autism, from a neuroscience point of view, and even more importantly I was shocked and even shamed to learn that parents have to wait so long to get information about their children’s condition, and then have so little in the way of effective training strategies or treatments, or numerical reports on their children’s progress,” he said.